Dr. Jana Burson made a recent post about the newly FDA-approved medication for treating opioid dependence called Zubsolv. 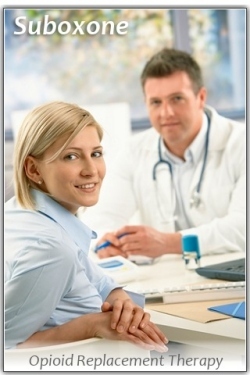 Zubsolv is manufactured by a Swedish pharmaceutical company, Orexo. 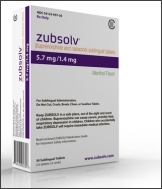 Zubsolv is a new sublingual (tablet dissolved under the tongue) formulation of buprenorphine and naloxone that is taken once daily to eliminate opioid withdrawal symptoms. As an alternative to suboxone or methadone, Zubsolv was approved in July 2013 as a medication which may be prescribed by physicians for the maintenance treatment of dependency on opioids. The medication is meant to be taken in conjunction with counseling so as to help the patient learn the necessary skills for avoiding opioid relapse. The sublingual tablet is designed to dissolve in about 5 minutes when held under the tongue. 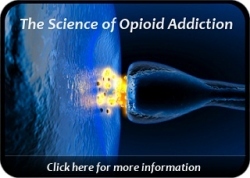 New products such as Zubsolv bring additional choices to those suffering with opioid addiction. As new products enter the market, there is an improved chance that once costly opioid replacement medications may come down in price and become more readily available to individuals who could not afford them. The primary ingredients in Zubsolv are buprenorphine and naloxone so it is similar to a Suboxone formulation although promoted by the manufacturer as having a better taste, being a smaller tablet, and dissolving more quickly. Note that suboxone is now offered in a thin film formulation that also dissolves more rapidly than the original suboxone tablets.